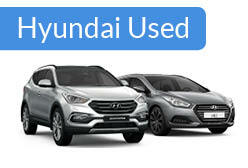 Interested in buying a new Hyundai? 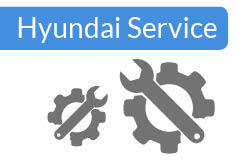 Order a brochure and you'll find a wealth of information on the many Hyundai models available from DSG Morecambe. Just fill in the form below and we'll send your brochure out to you in the post. 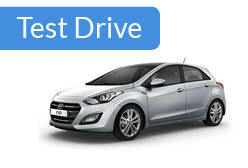 The next step is simple – browse the range and find the Hyundai of your dreams! Fill in the form below and we’ll be in touch to discuss your requirements and provide you with further details of your request. ©2010 DSG Ltd. All prices, offers and finance options are subject to status and are correct at the time of publication. Terms and conditions are available upon request.